Strength - roast - 4. Smooth & balanced.Breathe in... and feel good. 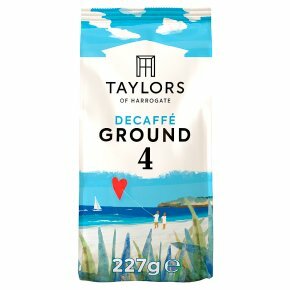 This coffee is decaffeinated using a natural water method and delicately roasted to produce a smooth, malty taste with a guilt-free hint of caramel. It's all the flavour without the kick.